A flawless complexion all day long. A fluid foundation that redefines long wear for irreproachable radiance and a perfect matte finish from morning to night. Its incredibly fine texture is as comfortable and imperceptible as a second skin. 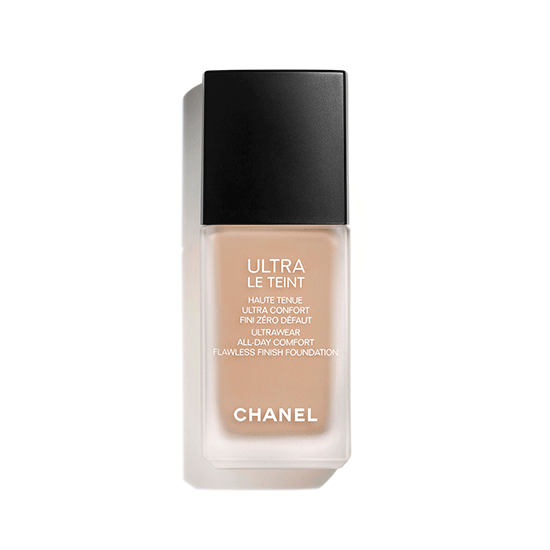 LE TEINT ULTRA TENUE offers sheer, luminous coverage for a flawless complexion at all times. 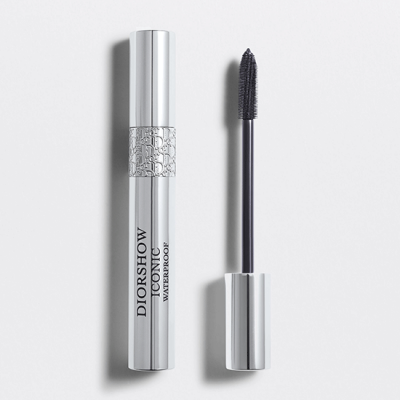 Christian Dior – Diorshow Iconic Overcurl Mascara 10ml. Diorshow Iconic Overcurl pushes the limits of curl to the extreme. Its incurved brush delivers exceptional curling power for instant lash-styling along the entire fringe. 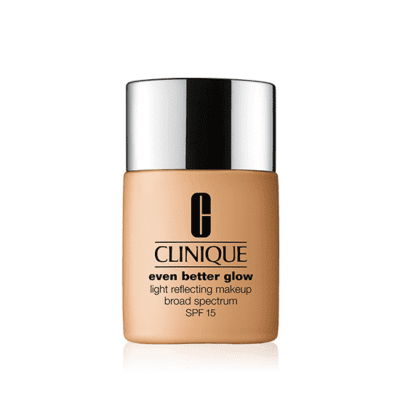 Clinique – Even Better Glow Light Reflecting Makeup Broad Spectrum SPF15 30ml. Dry Combination to Combination Oily skin. 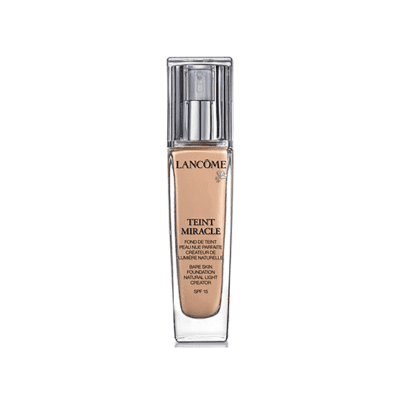 Lancome – Teint Miracle Foundation SPF15 30ml. Teint Miracle foundation reveals the unique beauty of every complexion type. It contains a combination of pearlescent pigments which give a dewy look and radiant finish. The complexion appears flawless. 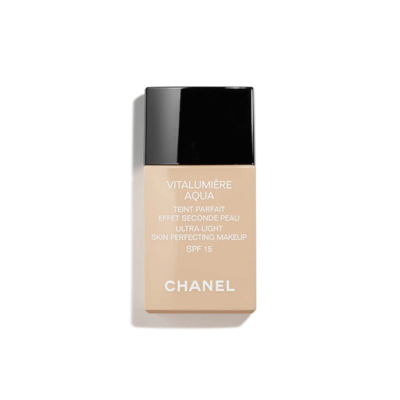 Chanel – Vitalumiere Aqua Ultra-Light Skin Perfecting Makeup SPF 15 30ml. A real radiance-revealing fluid foundation that instantly awakens the complexion while offering intense comfort. As fine and lightweight as a second skin, the formula gives an even and energised look by creating an immediate healthy glow effect. Uniform, the complexion looks fresh and luminous. 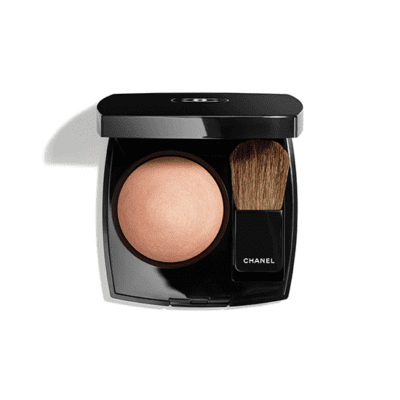 A soft, silky powder blush that enhances the complexion with a touch of colour and radiance. In a wide range of shades. Christian Dior – Diorshow Iconic Mascara Waterproof 8ml. 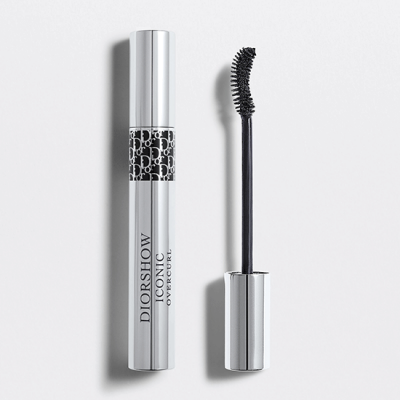 Diorshow Iconic Waterproof, the star mascara boasting performances hailed by the press and professional makeup artists worldwide. At the heart of the waterproof formula is Lift Model Extrême™. 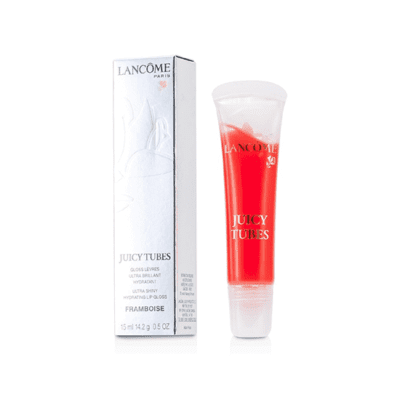 Lancome – Juicy Tubes Hydrating Lip Gloss 15ml. A delicious, gourmet delight on your lips! This ultra-brilliant gloss slicks on easily, thanks to its handy tube-tip applicator. 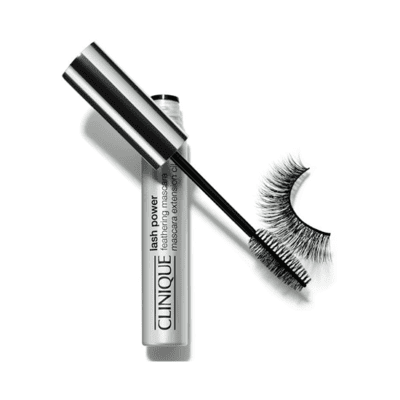 Clinique – Lash Power Feathering Mascara 5,5ml.